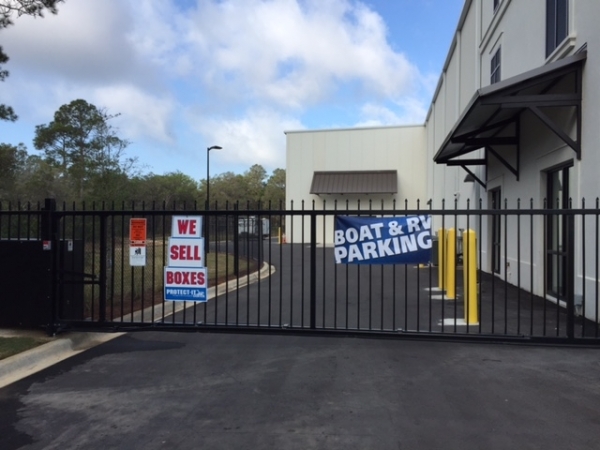 Whether your storage needs are residential, commercial or vehicular, Southern Self Storage in Santa Rosa Beach has the perfect storage solution for you. We offer a wide variety of sizes with the option of air or non-air-conditioning to choose from. Our professional and knowledgeable managers provide free consultation over the phone to help you decide which option is right for you. I have already called my friends and had one come by to see it. Fantastic place to store your items. Its very clean inside and out. Easy to unload items on big carts. Great units!!! Property Manager is absolutely wonderful!!! Everything is perfectly cleaned.